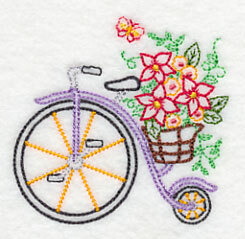 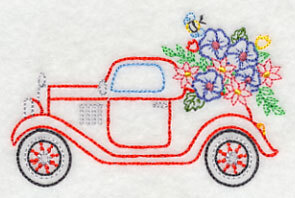 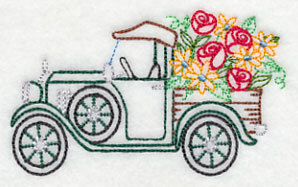 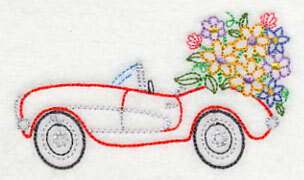 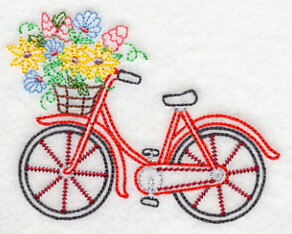 Classic cars and bicycles are blooming with flowers! 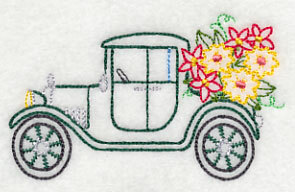 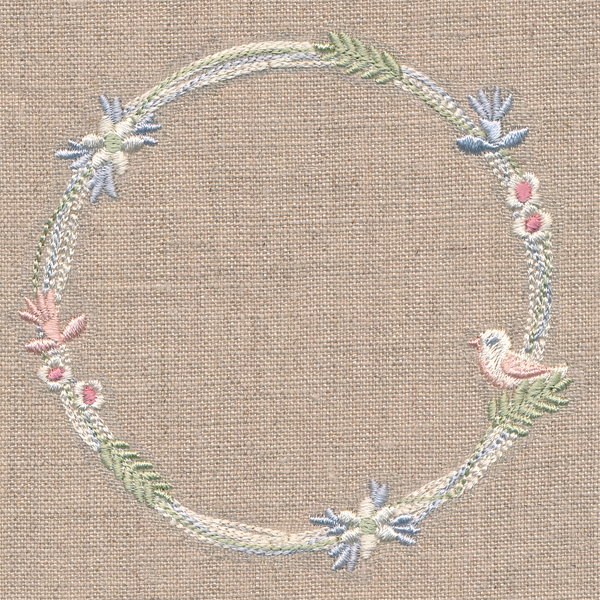 Vintage-style designs are light and open, and they're a perfect match for smooth, neutral fabrics. 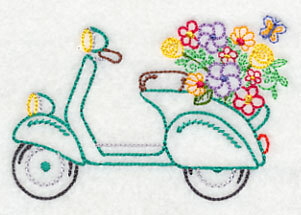 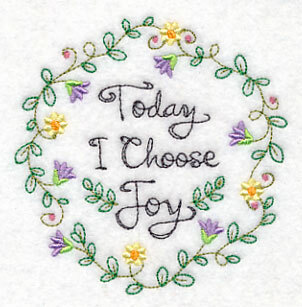 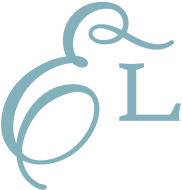 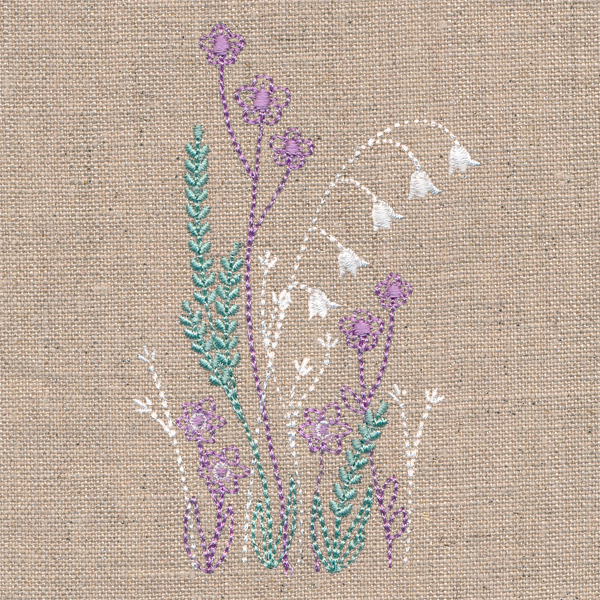 Add to quilt blocks, tea towels, and more!